​Down syndrome affects each person differently. Each person has their own unique profile of strengths and areas where they may need support. Down syndrome is a genetic condition that influences learning and development. It occurs because cells contain an extra chromosome. In New Zealand, it's a common condition across all cultures, with one or more children being born with Down syndrome every week. 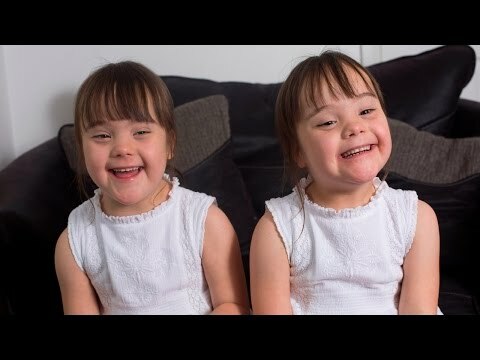 Jodi and Matt Parry, parents of twins with Down syndrome, bust some of the myths about Down syndrome. Every person with Down syndrome is a unique individual. Often students will have strong empathy with others, good social skills, good short-term memory and visual learning skills. 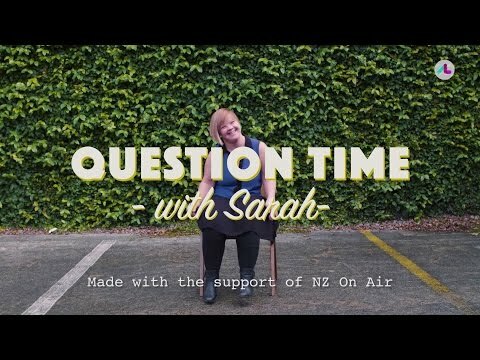 Sarah answers some questions about what it's like to have Down syndrome. Students with Down syndrome will each have different strengths and preferences as learners. They will also experience their own set of challenges dependent on the situation. Student with Down syndrome rehearsing level 2 drama presentation for peer feedback.